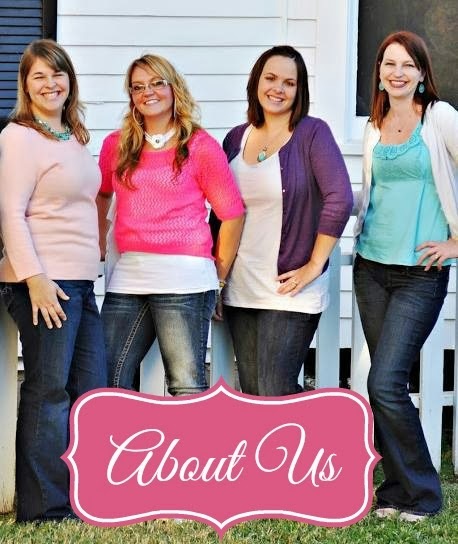 We are so excited about this giveaway! It's the first BIG group giveaway that we're hosting and we think the prize is pretty awesome! 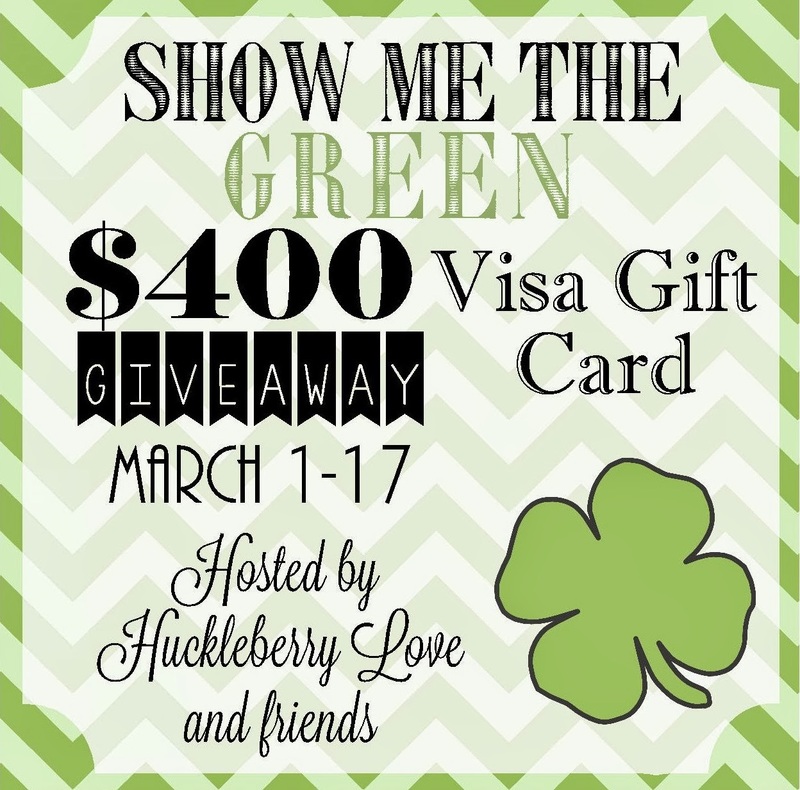 Read on to see how you can enter to win a $400 Visa gift card! Thank you for hosting a terrific giveaway. Unfortunately, not having the instagram, pinterest and bloglovin links as clickable links, the giveaway is too time consuming. I am following everyone on Facebook and Twitter. 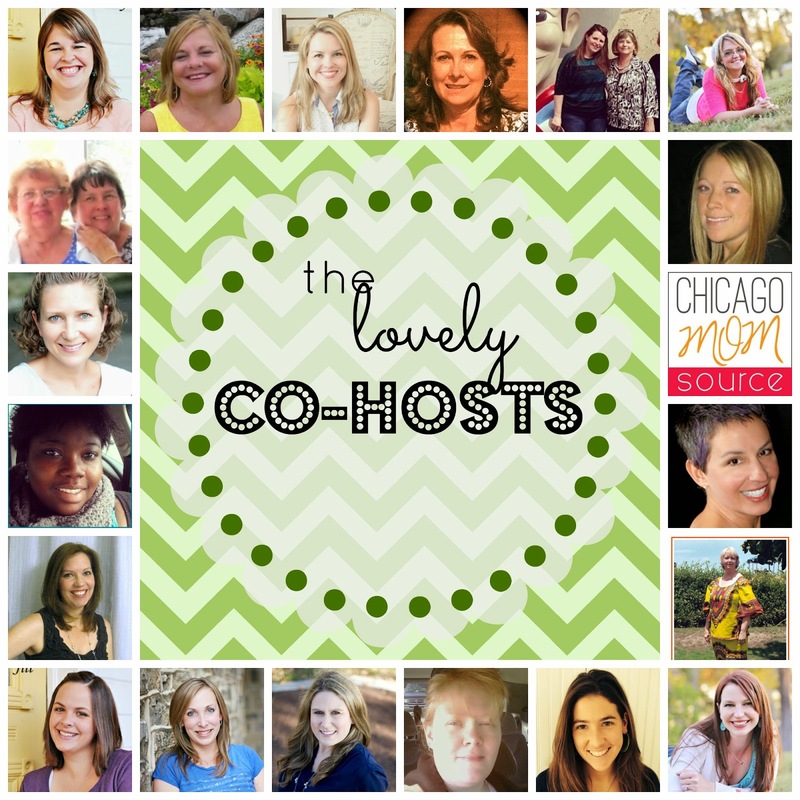 Thank you for all the wonderful bloggers who came together for this giveaway! I'd spend the gift card on bills! (Or to get my camera fixed!) Thanks for the giveaway! I would use it towards our next family vacation. Thanks! I am reposting as i am not sure my comment went through. Thank you to all the bloggers who put together this amazing giveaway. I would spend it on supplements and beauty products. I would use it for a new washer. Mother's and Father's day presents! Very cool giveaway! Thank you all for all the link parties and hosting this giveaway! patio furniture! hoping we get a warm-up soon. Thank you for hosting! We need a new desk for the office! I am building a craft studio at home. If I win I will use this for my studio.Thank you for the opportunity! My husband and I just bought a house. While it is new to us, many spaces in the house could definitely use some $400 love to make it feel more like "home". I would put it towards a convention I have coming up - I'd love to have a little spending money while I was there. I'd give it to my dad to help him pay off his tickets so he can get a driver's license again and go to the doctor to fix his leg so he can go back to work already, ugh! I would buy gift for graduation of my sister! I would buy a laptop bec i dont have one and its so hard usiing my android phone to enter contest bec its so slow. Thanks for this awesome giveaway! I'm going to use it for gas! Oh boy....I would love to buy myself a tablet! After that, I would get my kids and granddaughter something. I had to sell my iPad awhile ago...so I would love to get a new tablet, whatever kind! Awesome giveaway! Thanks to all the wonderful bloggers who made it possible. I would probably buy something for the children and my husband, buy jewelry, daily necessities, and to save it. I would pay some bills and buy a nice Keurig! I would buy an Ipad or a laptop because our old laptop crashed a long time ago and we need one. Thank you for this awesome giveaway. a couple of book's for me,and a gift for my girl!! Remodel the kitchen and get more groceries! Kitchen supplies! Thanks for the giveaway! I'd spend it on rent! I'd put it towards remodeling the kitchen. I need to buy my son a laptop so I'd definitely use it for that! My laptop is broke, would pay to get it fix. Would buy food with leftover. I use for buy food and pay bills! I would get a new phone or go on a cruise.